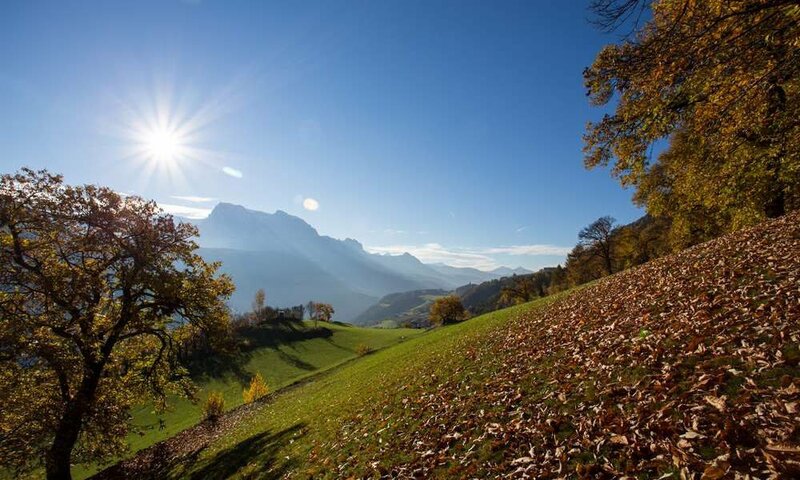 The Eisack valley is one of the most beautiful and varied holiday regions in South Tyrol. The Eisack river rises in the north at the Brenner Pass and winds around 95 km to the south, where it flows below Bozen in South Tyrol and the landscape begins to open. 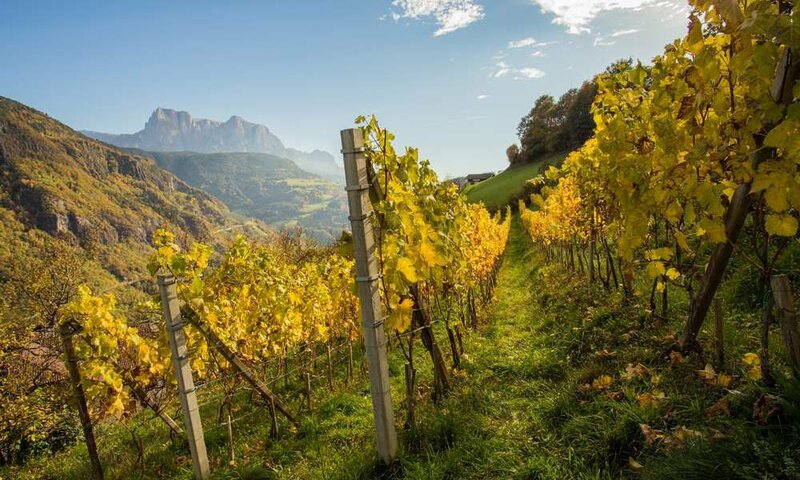 In this way, our valley draws a vertical line and separates South Tyrol into two halves. in your holiday in Eisack valley you have quick links to your resort in Klausen as well as to other South Tyrol regions, which are accessible from the Eisack valley via side valleys. Not for nothing it is called “the Valley of the ways”. On the East side the Sarnatler Alps border with the Eisack valley – on the West side there are several mountain ranges such as the plateau of Lüsen or the Seiser Alm, which are followed by the mighty Dolomites. The Tiers valley, the Grödner valley and of course the Puster valley, which begins near Brixen, turn your holiday in Eisack valley into a very variable holiday where you can aim even distant goals and discover the most diverse river, valley, mountain and high mountain regions and can include activities in your vacation. Here in Klausen you will be located right in the middle in Eisack valley: Brixen and Bozen are easily accessible, the Villnösser valley invites to excursions and not only over Törggelen here you are in the center of the action. South of the old town of Brixen our valley widens. Fruit trees, vineyards and chestnut forests characterize the landscape and invite to the most varied excursions. 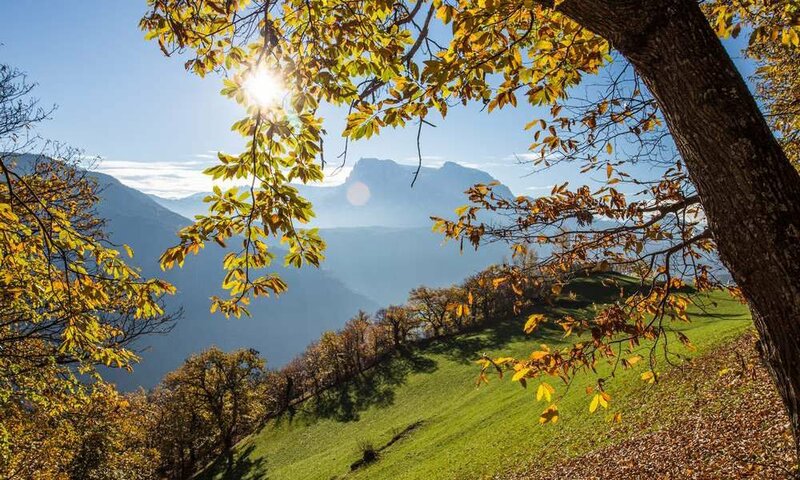 A spring hike on the Seiser Alm, the tavern in autumn and skiing down from the Plose – during your holiday in Eisack valley you have always more than one choice.